What makes an irresistible tonkatsu donburi even better? When it’s topped with fiery kimchi, of course. 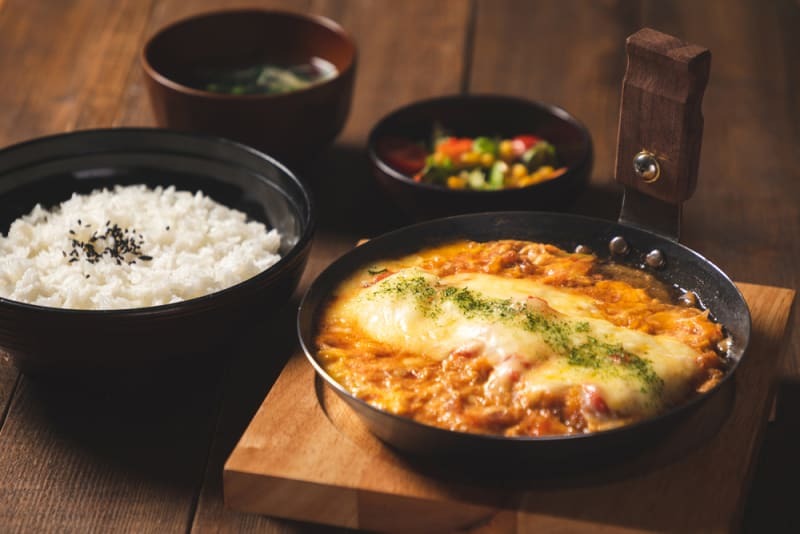 Donburi expert DONDONYA has approached popular Osaka-based restaurant Katsudon, run by the Watanabe father-and-son duo, to bring their highly lauded tonkatsu donburi to Hong Kong for a limited time – and, with it, a fusion twist. Katsudon purists, fear not – you’ll still be treated to crisply battered pork, a sweet, caramelised onion sauce and a bed of pearly Japanese rice without all the frills. Katsudon’s award-winning dish, katsudon ($98), made with a special broth and served with deep-fried Japanese pork cutlets and softly scrambled egg, has made it across the East China Sea to treat Hong Kong diners to an authentic flavour experience. And once you’ve sampled that, we’d recommend something a little more daring. 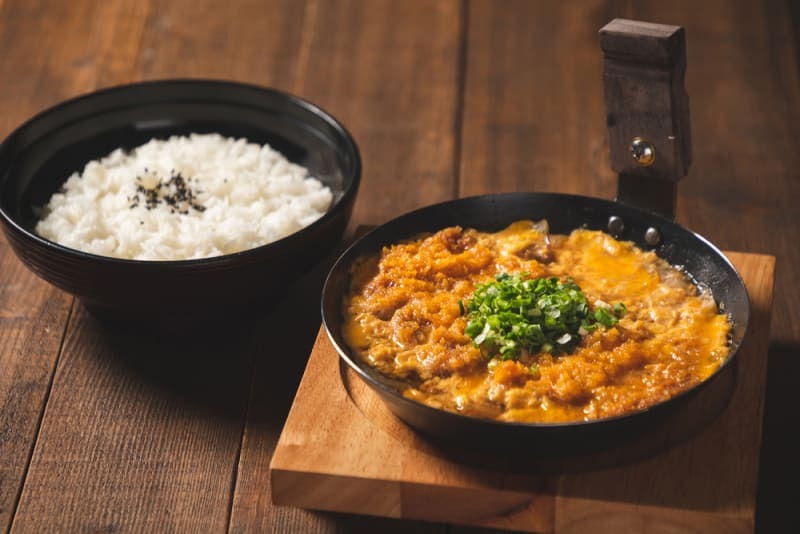 The inspiration for the kimchi katsudon ($102) came from founder Kunio Watanabe-san’s discerning customers, who were looking for a spicier kick to their donburi. The addition of kimchi was a playful bid to satisfy these taste buds, and the dish has since become one of Katsudon’s signature offerings. As for the cheese tomato katsudon ($102), these Italian-inspired flavours were suggested by Watanabe-san’s son, who wanted to delve into fusion cuisine, and the result is a combination that works surprisingly well. Japanese cheese is melted over locally sourced tomatoes to create an umami-rich and tangy taste. The Katsudon pop-up at DONDONYA is available now at all DONDONYA locations for a limited time.